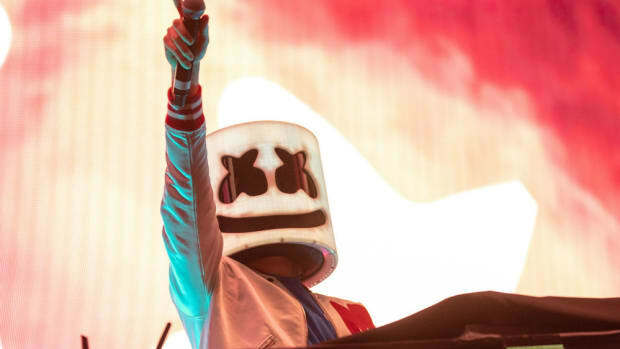 Marshmello & Bastille&apos;s bittersweet hit collaboration "Happier" has received a transformative new remix from Jauz. 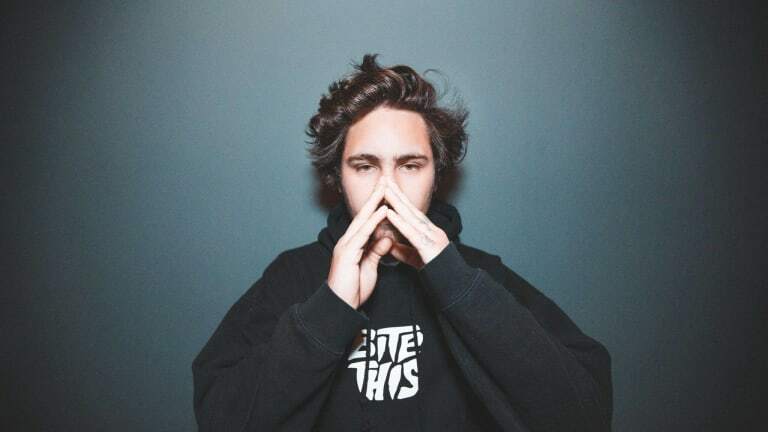 While the upbeat original continues to grace the airwaves - and recently topped Billboard&apos;s Dance Club Songs chart in mid November - Jauz opted for a different approach entirely. 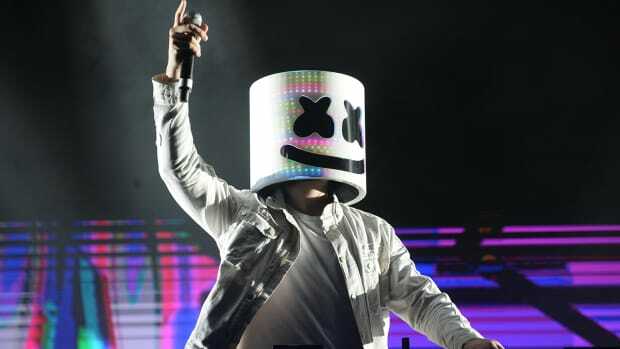 The multi-genre bass music producer (real name Sam Vogel) has explored many different stylistic realms as of late. 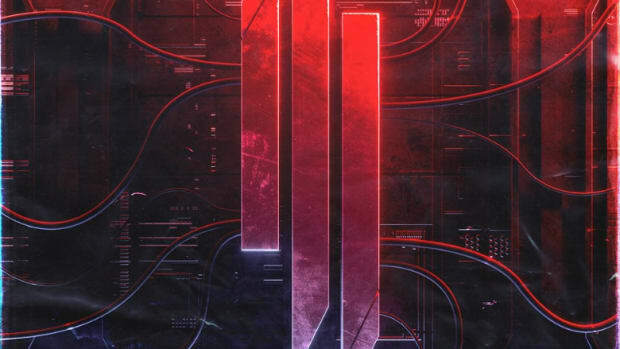 His recent album, The Wise and The Wicked, saw the producer incorporate a vast palette of sounds from dubstep to future bass to breakbeat and more. 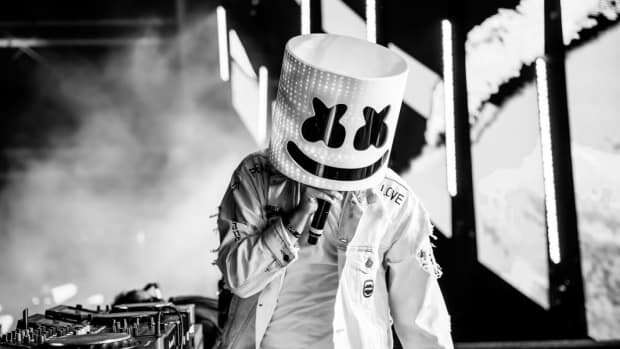 While Bastille&apos;s original vocals remain intact, Jauz ventures into a chillstep-focused arrangement without much reliance on the source material of Marshmello&apos;s production. 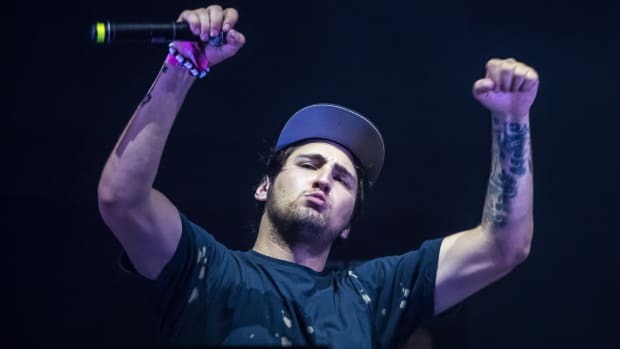 Drawing out singer Dan Smith&apos;s voice and adding sweeping synth soundscapes, Jauz effectively crafts a moody new tone in sharp contrast to the original track. 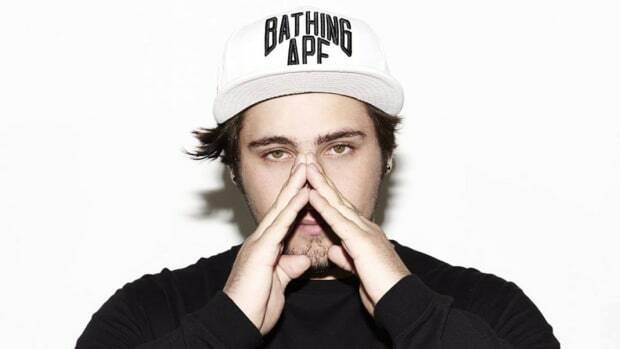 In a recent interview with us, Jauz reaffirmed his continued intent to explore whichever sounds strike personal relevance with him in the moment, and to focus less on audience and industry expectations. Needless to say, his inventive approach to this remix remains true to that thesis. 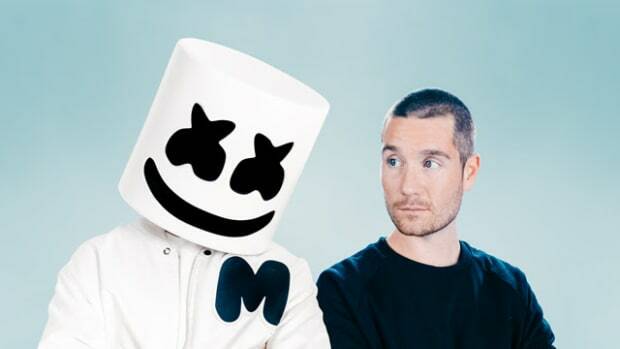 The Jauz remix of Marshmello & Bastille&apos;s "Happier" is out now via Marshmello&apos;s Joytime Collective imprint.